Robbie Kellman Baxter wants you to eliminate your customers and replace them with members. And she's written a book to tell you why you should do it, and how. In Part Three, we'll talk about what we might do about to deal with the stigmatization of bicycles, and the industry-wide loss of revenue. 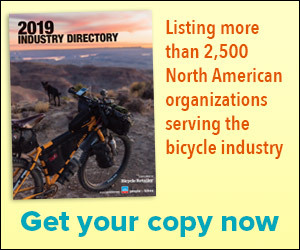 This time, we're going to look at how the ghosts of dead cyclists directly — or not so directly — haunt the bike business. There is nothing the media likes better than a dead cyclist. Unless it’s a dead cyclist who was not wearing a helmet. You know how when you get back from a long bike ride and get cleaned up and slip into your flip-flops, your feet just feel so darned ... good?